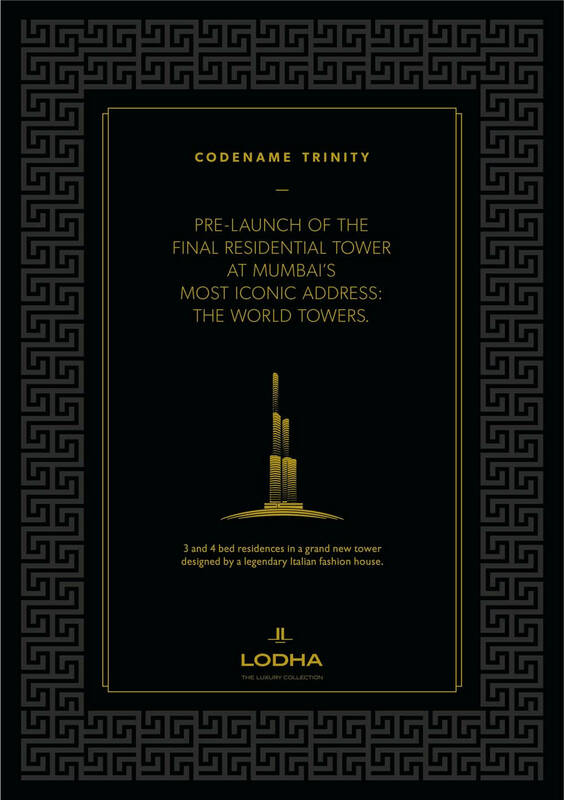 The final pre-launch at The World Towers – Codename Trinity – The World Towers by LODHA, MUMBAI.CALL +91.995.895.9555. 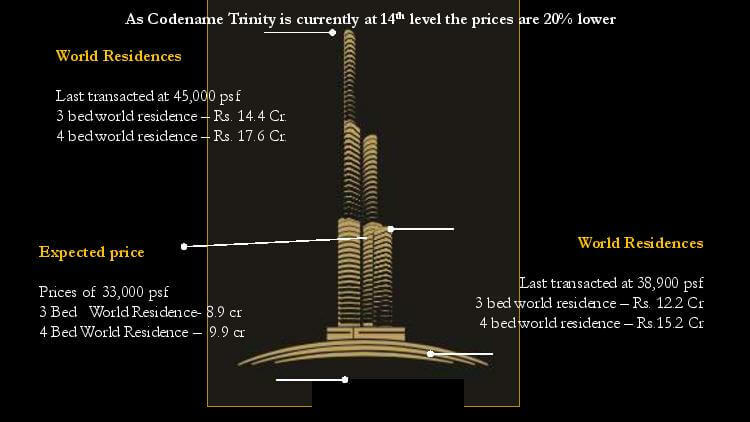 Codename trinity -A once-in-a-lifetime pre-launch opportunity at mumbai’s most iconic address: the world towers .The final tower at the world towers that completes the trilogy. 80 storey’s tall, uniquely curvilinear structure offering magnificent views of the city and the arabian sea. At the most auspicious location of the estate closest to the jain temple. Luxury 3 bed and 4 bed world residences with only 2 residences per floor. Limited world residences available, starting :7.2 cr. The World Towers, India’s most iconic residential development in the“city of dreams”is all set to now open the doors of the third tower that completes this iconic trilogy. The world tower is the tallest residential tower all over the world. It is located at the most auspicious location of the state closest to the Jain temple. Yes, apartment in the world tower, you are so lucky enough to have even a chance to live on such a beautiful location of worli. The tower is now becoming the centre piece of Mumbai cityscape. After Eifel tower in Paris, which just for a view to people, actually dreaming of living here is mere a dream. We at world tower gives you chance to make your dreams comes true and have your own house in Mumbai. Today, people are looking at the world tower as a architectural wonder, which attracts many of them. Mumbai city is the only place where dream begins and never ends. It is a city of dreams, where many people migrated for the sake of work or to earn money. They believe it is the only place of limitless possibilities, whether is bollywood, businessmen or any mango-men. We are presenting residence in world tower at very affordable price, starting from 7.5 crores. The world tower provides a huge number of amenities such as Central Courtyard, Private elevated Landscape at 6 Level above the Ground, Six Senses Spa, indoor kids play, banquet hall, cafe, club, library, juice bar and cafe, athletic track, tennis court, rock climbing wall, lawn, pool for women. No need to go anywhere. The world tower provides you everything at a single place. This is first time happens in all over India that a residence can provide everything just in your hand. So don’t miss the chance to make your dreams comes into reality. The world tower has been offering consumer residence with timeless interior designing which shows warmth and beauty. Gone are the days when our room needs to be painted with neutral colour. Now everyone with low or high budget wish to have high quality interiors which, not only build their confidence but also maintain their standard of living. Consumers are eagerly waiting to buy the home here. JUST think once, if you get a chance to make your house on Eifel tower. The world tower just working on it and make you feel like a house on Eifel tower. The world tower offering luxurious 3 bed and 4 bed world residence with only 2 residence per floor. We are also providing a facility of housekeeping from laundry to room service. This is just a remarkable facility we are providing, which makes you to focus on your life in your own way. Everyone want to live stress free. When their loads of work handled carefully with no stress of searching people for the work separately. The world trade centre Housekeeping facility keeping you stress free and handled all the work easily from the day one. This luxurious and marvellous residence is design by PCF, the no.1 architecture firm in the world, who worked so hard to make everyone dream comes into reality. JUST WAKE UP and take a tour to our wonderful residence as soon as possible so that at the time of wake up, its just sold out. If you don’t have to face such situation like that then hurry up. This is a tempting deal for the lovers of glamorous city all over the world. HURRY UP !!! The World Towers, India’s most iconic residential development is all set to now open the doors of the third tower that completes this iconic trilogy.A development that brought the world’s greatest legends together; a development that boasts of the being pride of the residents; a development that gives back to the city that inspired it to greatness; a development with one of the iconic towers delivered and common finished spaces getting progressively delivered; a complete development that is all set to re-define Mumbai – The World Towers is gearing up to be the best place in Mumbai for one to stay.? To know more about Codename Trinity CALL +91.995.895.9555. 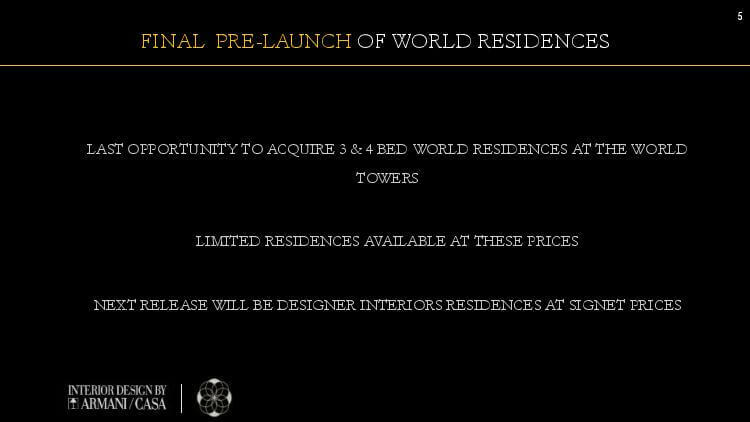 Pre-launch of the final residential tower at Mumbai’s most iconic address: The World Towers! A) 80 Storey tall Sky Scraper – 2 TIERS. B) 3 & 4 Bed World Residence. C) 2 Unit on each floor. Price & easy payment schedule to be released on 23rd Jan 2017. 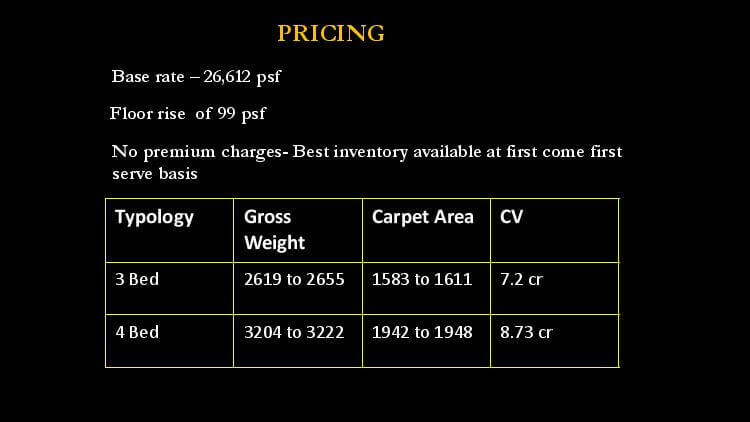 3 BED: EXPECTED SUB 9 Cr. | 4 BED: EXPECTED SUB 10 Cr. FOR MORE DETAILS CALL +91.995.895.9555. The World Towers, that has a worlds tallest residental tower called World One of 117 floors, interiors designed by Georgio Armani, under construction starting price approx 15 Cr. 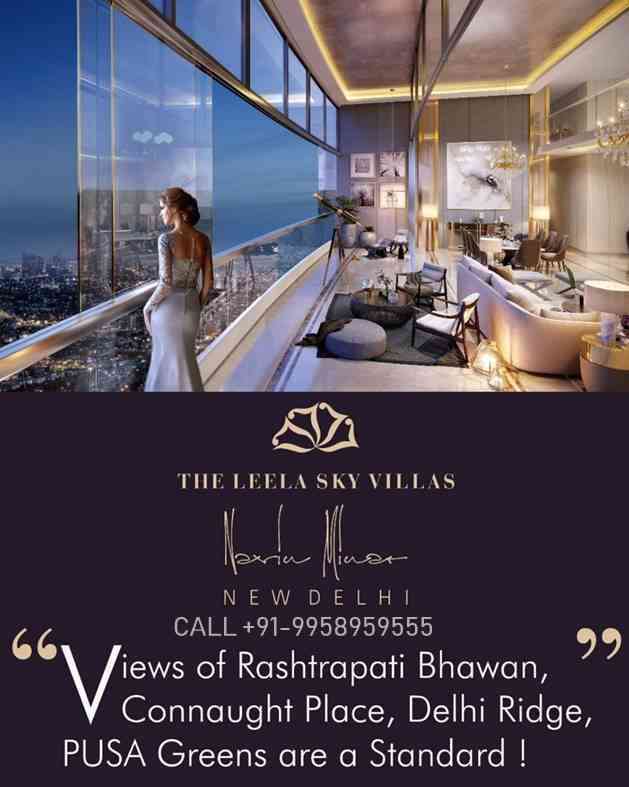 In the same residential society we have new tower launched called WORLD VIEW, 80 floors starting price approx 9 Cr. The World Towers Mumbai World’s Largest Residential Tower Project by Lodha.The World Towers, 17-acre in the heart of South Mumbai, is the world’s tallest residential tower. Explore 3 & 4 bed luxury residences by Armani / Casa.A stunning work of architecture. An incomparable feat of engineering.A symbolic beacon of progress.Excellence in all its glory. The World Towers Revel in the unmistakeable aesthetic of Giorgio Armani, his signature designs, integrated with the architectural genius of The World Towers, ensure that your home will be one of a kind. An iconic landmark, set in a 17-acre private estate in the heart of Mumbai. With the world’s tallest residential tower rising in its midst. Presenting residences of rare luxury handcrafted by Armani/Casa. A place only the chosen few will call home. 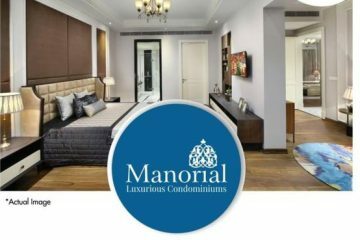 Lodha group is one reputed name in the field of construction and real estate. Established in 1980 in Mumbai, now it has spread its wings to Hyderabad and Pune too. It started out as residential complex developer but has made its impact in commercial estates too. It was found by Mangal Prabhat Lodha and now is taken over by Abhishek Lodha. Along with some of their own constructions, Lodha group is adding charm to the other infrastructure by means of its partnership with different entities. 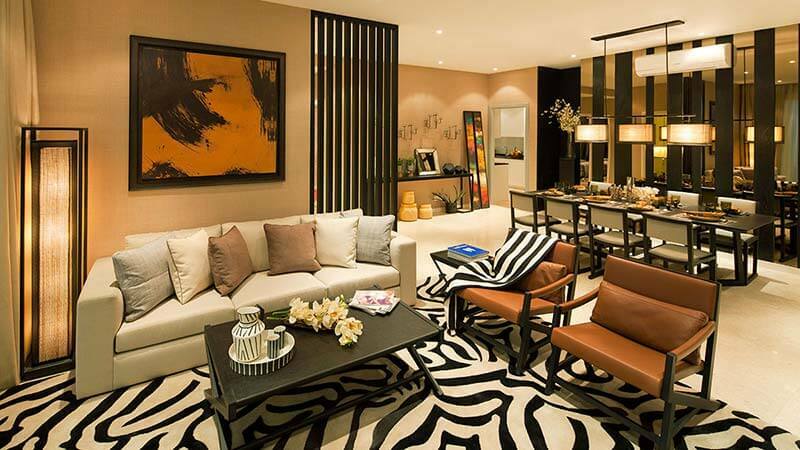 The world towers is one of the most ambitious projects that Lodha group has dealt with. The construction location is at Lower Parel and they are going to the tallest residential towers in the world. The construction of the world towers is started in 2011 and is scheduled to be completed by 2017this project is built in collaboration with Pie Cobb Freed and Partners, Leslie E. Robertson and Ken Smith. This project is spread over area of 17.5 acres. The most important feature of these towers is their height. These towers are 423 metres in height ie 1400 feet. There are 117 floors planned and apartments are 3 or 4 BHK. The apartment prices in the world one start from RS. 75 million and go on till Rs. 500 million. The area of 3 BHK apartments is 2826 square feet and 3200 square feet. They start at 11.92 crore to 13.50 crore. 4 BHK apartments are available in 3800 square feet and 6500 square feet and their prices range from 17 crores to 42 crore. The flat features are too incredible. There is shower partition in all bathrooms. Anti skid flooring is chosen for terrace. There js glass railing for balconies. Marble flooring is provided for living and dining passage. There is granite kitchen platform with sink. The electrical wiring in the flat is very safe and commendable. The wiring is concealed with ample number of electronic switches. There are also fuses to avoid problems like short circuit. In case of fire, there are ire fighting systems set which would protect the people from any danger very efficiently. There are 3 towers in this project in total. They are World One, World Crest and World View. World view is still under construction. This is one of the most lavish residential complexes in Mumbai. The site of the project is carefully chosen in south Bombay yet away from jazz of administrative offices. This area enjoys the luxurious proximity to all important offices and areas in south Bombay. The basic amenities provided in this project are also of upgraded levels. One of the astonishing features of the project is the elevators. There are going to be around 25 elevators and they have quite noticeable speed of 8 meters per second. There is going to be 24/7 water supply and 24/7 power backup. There is intercom and fire fighting system. Along with car parking, there is Gymnasium and club house. The children’s play area is also well defined and equipped. Along with the regular security system and maintenance staff, The world class security systems include video door and waiting lounge. Composed of 3 towers, uniquely curvilinear in shape, The World Towers form a stunning sculpture in glass and steel, soaring into the Mumbai sky. World One, the world’s tallest residential tower, World View and World Crest, stand as a powerful symbol of Mumbai’s unfettered aspirations and unstoppable drive. RESIDENCE FOR THOSE MONTHS YOU DON’T SPEND ON THE YACHT. RESIDENCES OF RARE LUXURY, WITH SIGNATURE ARMANI/CASA INTERIORS. Here, the Armani/Casa Interior Design Studio creates living experiences rooted in the Armani philosophy – yet evoking all the colour, vibrancy, energy and magnificent textile legacy of India. Working under the personal supervision of Giorgio Armani, the Armani/Casa Interior Design Studio team will translate his vision within India`s unique culture and ethos. Creating a harmonious, and accessories, but a signature Armani residences. A home that exudes the perfect simplicity, sensitivity, sophistication and flair that is quintessentially Armani. Spacious, exquisitely designed 3-bed and 4-bed residences with wrap-around viewing decks, the World Residences are appointed with every luxury, including panoramic city and sea views. The sophisticated elegance of Armani/Casa graces the interiors of the World Residences, seamlessly fusing rich Indian influences with European design, to create a living experience like no other. LIMITED EDITION RESIDENCES, FULLY-FURNISHED IN SIGNATURE STYLE BY ARMANI/CASA. Please confirm the units before final booking call on +91-995.895.9555.